I read, review, and write mystery books. My debut novel Go Go Gato will be released on August 1st on Camel Press. GO GO GATO release date! My debut novel GO GO GATO will be released widely on August 1st. From its hero to its milieu to its eccentric, three-dimensional characters, Max Everhart’s GO GO GATO is a terrific read. The North Carolina minor-league baseball scene feels authentic and beloved, and I was always rooting for protagonist Eli Sharpe. The best news is that this excellent mystery is first in a series. Fans of Harlan Coben will want to check out Max Everhart, a major new talent! 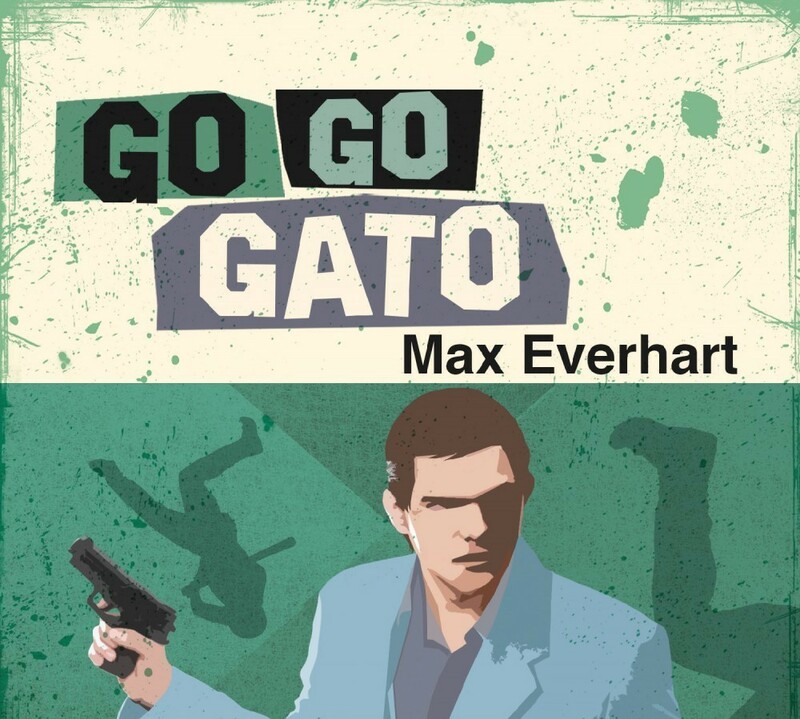 GO GO GATO is the debut entry in a promising new series by Max Everhart, and it’s a fast-paced, entertaining tale. Eli Sharpe is a very appealing character who combines just the right amounts of wit, humor, intelligence and courage, and it will be fun to watch him in action as the series continues to grow and develop. A missing person’s case turns deadly. In Go Go Gato, Everhart executes the classic mystery with ease and more than a few twists. All the modular scenes are there---the sleuth’s office, first encounter with the femme fatale, the victim’s lair, digging up the past, witness interviews, suspect interviews, and that essential—the corpse. But we’re not in LA or Boston. We’re not in SF or NYC. Everhart sets this fine novel in Asheville, NC and he breathes new life into an old form with a convoluted plot, detailed characters, and a very flawed detective. Chandler would be proud. Max Everhart scores a homerun with this first novel in his new Eli Sharpe mystery series. Eli finds much more than he bargained for in his search for a missing baseball player in this fast read, best enjoyed with a glass of George Dickel in hand since that's Eli's favorite "poison". Like a good curveball you won't see the twist ending coming at you. I recently read an article about the work routines of famous writers, and a common theme emerged: discipline and dedication are far more important than talent or skill. I cobbled together the best quotes from some of my favorite authors. Their insights helped me stay motivated. I know I have to push through. Sometimes when I get to the other end it still won’t be that great, but at least I will have finished it. For me, it’s more important to keep the discipline of finishing things than to to be assured at every moment that it’s worth doing. There are enormously talented people around but the problem is getting organized to use your talents. A lot of people lose it, they just lose it. Life starts turning somersaults over your back and the next thing you know you’re confronting things that seem to you more important than getting organized to do your writing. And if you can’t get organized, then you can kiss your talent goodbye. What this means, in practical terms for the student writer, is that in order to achieve mastery he must read widely and deeply and must write not just carefully but continually, thoughtfully assessing and reassessing what he writes, because practice, for the writer as for the concert pianist, is the heart of the matter. When I am working on a book or a story I write every morning as soon after first light as possible. There is no one to disturb you and it is cool or cold and you come to your work and warm as you write. You read what you have written and, as you always stop when you know what is going to happen next, you go on from there. You write until you come to a place where you still have your juice and know what will happen next and you stop and try to live through until the next day when you hit it again. You have started at six in the morning, say, and may go on until noon or be through before that. When you stop you are as empty, and at the same time never empty but filling, as when you have made love to someone you love. Nothing can hurt you, nothing can happen, nothing means anything until the next day when you do it again. It is the wait until the next day that is hard to get through. 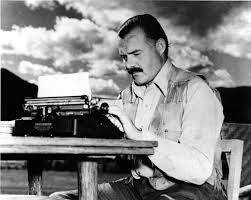 My passions drive me to the typewriter every day of my life, and they have driven me there since I was twelve. So I never have to worry about schedules. Some new thing is always exploding in me, and it schedules me, I don’t schedule it. It says: Get to the typewriter right now and finish this. 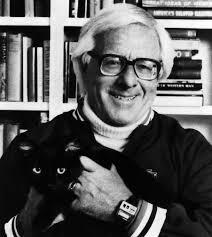 Below are some good articles about the writing routines of famous writers. Definitely worth reading.